New year, new beginnings. No doubt you have started your 2015 by making a few goals or resolutions. You may have vowed to lose a few pounds, read a few books, be a little more intentional with your family or friends, achieve a new level of effectiveness in your vocation, learn a new skill, grow in your relationship with God, etc. This is an exciting time of year! As you begin your 2015, it is important to consult God’s Word for insight to make sure your year starts off headed in the right direction. The depth of my INTENTION can never get me where I want to go. Only by headed in the right DIRECTION can I be sure to make it to my desired destination. If I really wanted to go to Dallas from Oklahoma City, but decided to drive NORTH, I would never arrive in Big D. It is far better for us to calibrate our compass before we depart to make sure we are headed in the right direction. God’s Word provides this calibration. So, as we begin 2015, I thought it would be helpful for us to turn to the book of beginnings in the Bible, the book of Genesis. In this book we will see 3 things over the next 3 weeks that will help us catch our bearings and head into 2015 driving in the right direction. 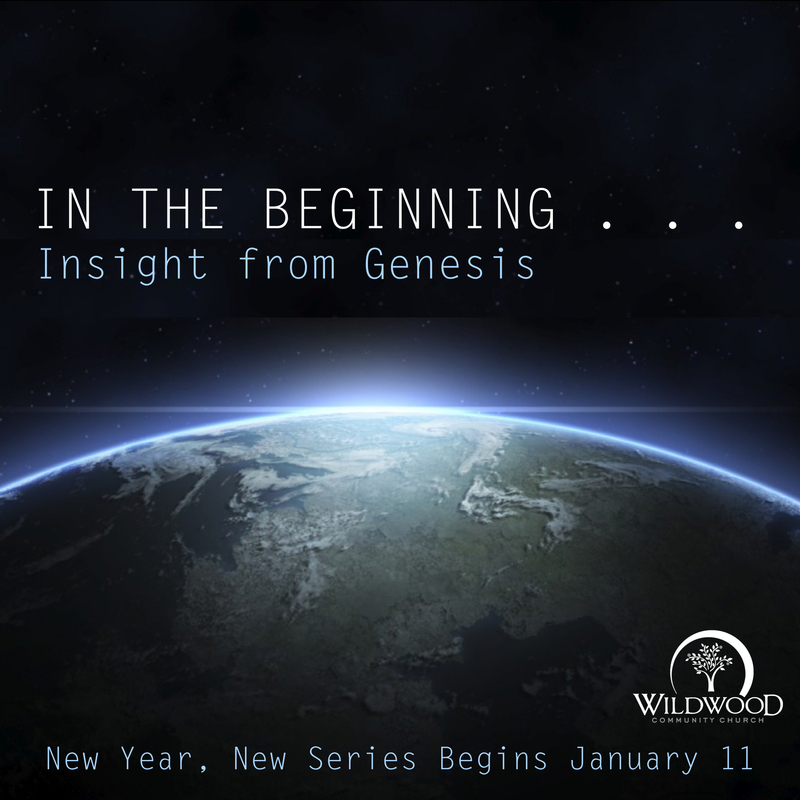 This week, we will begin our series “In the Beginning” by looking at a collection of verses from the first 20 chapters of Genesis, seeing the big picture of God’s plan for humanity. If you are in the Norman area, we would love to worship with you this Sunday, January 11 in either the 9:30 or 10:50 worship service at Wildwood Community Church.